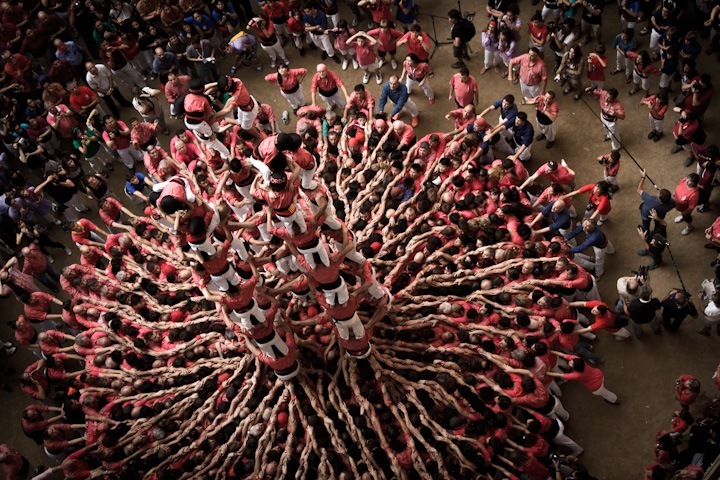 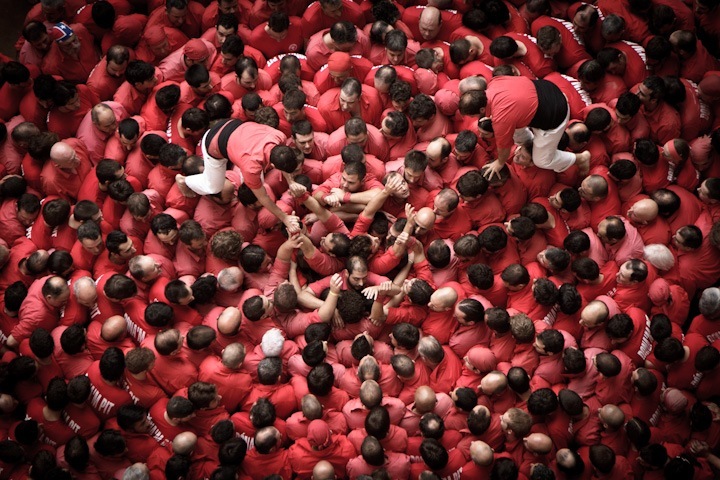 “The human towers” or a “castell” is a human tower built traditionally in festivals at many locations within Catalonia region, in Spain. 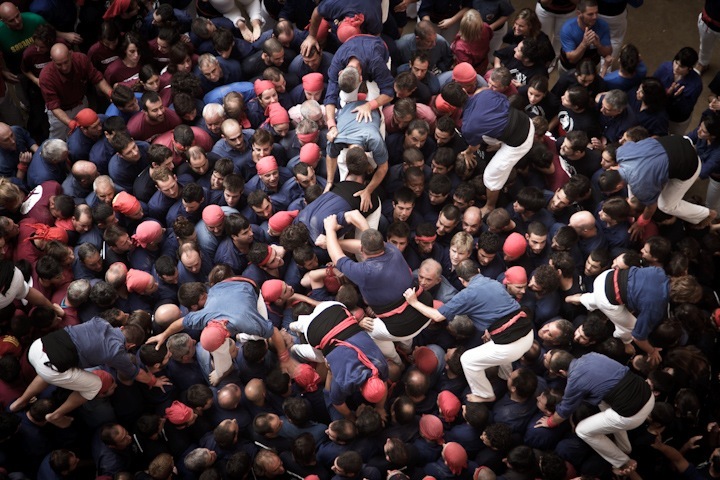 At these festivals, several “colles castelleres” or teams often succeed in building and dismantling a tower’s structure. 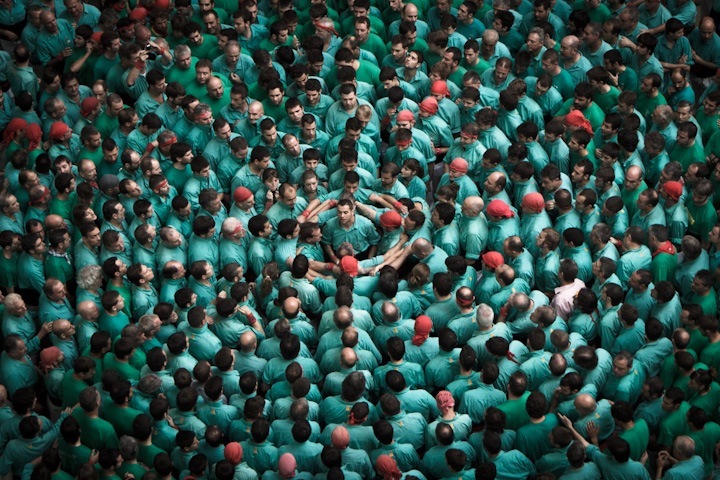 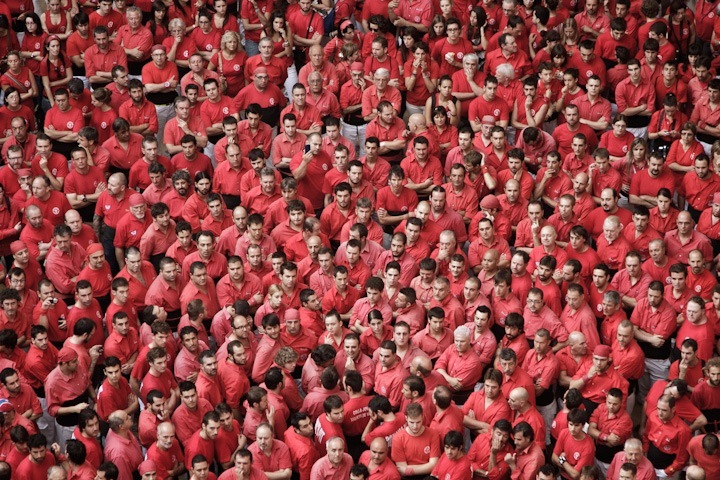 This have also been one of the most important cultural traditions in Catalonia for more than 200 years and represent the essence of the Catalan culture and people. 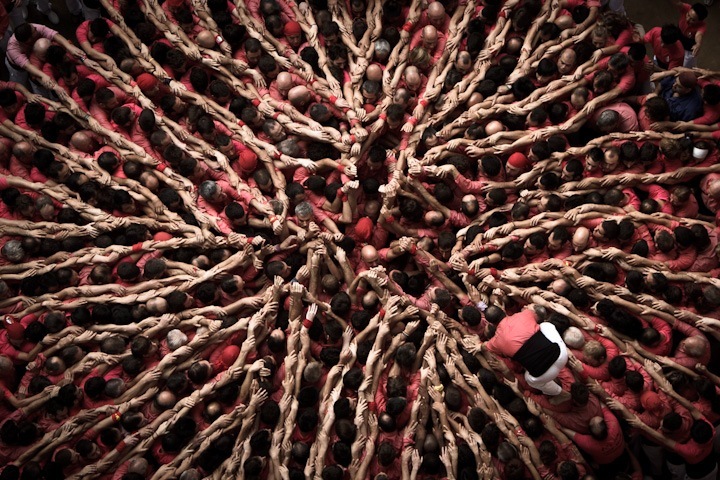 David Oliete shot some very interesting pictures during the last Human Tower Competition. Enjoy.